5 Reasons History Buffs LOVE Living in Fredericksburg! If there’s a history lover in your midst, they’ll be in heaven living in a Cornerstone home near Fredericksburg. This region of Virginia is overflowing with history, from the Native American tribes through the early American Colonists to the Civil War era. Colonial Times. Colonial-era history comes alive as you wander through Fredericksburg. 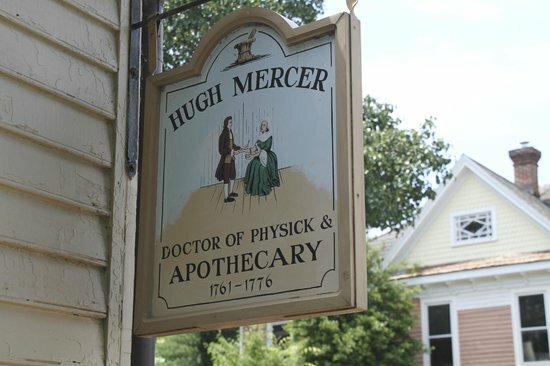 From walking tours of historic Old Town, to the James Monroe Museum and Library, and Hugh Mercer’s Apothecary Shop, you’ll find an endless array of restored historical sites to transport you back in time, where you can party like it’s 1775. Civil War Sites. Button up your shell jacket and don’t forget your musket when you visit these sites! In Fredericksburg, you’re never too far from a Civil War battlefield or historical site. 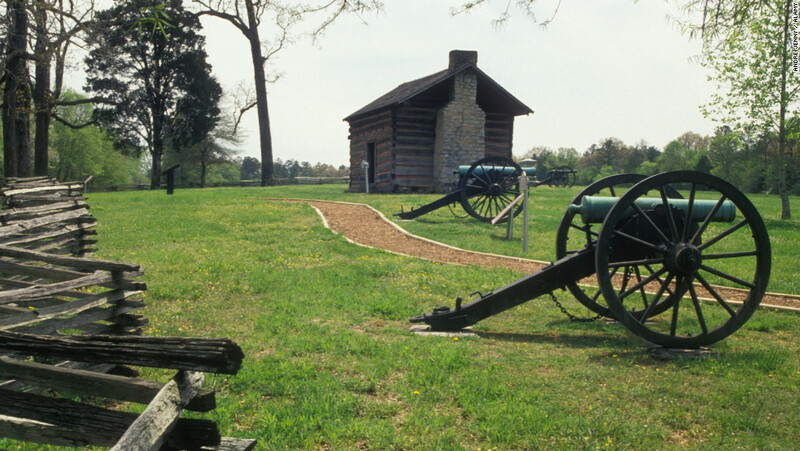 Fredericksburg and Spotsylvania County National Military Park encompasses four major battlefields of the Civil War – Fredericksburg, Chancellorsville, The Wilderness, and Spotsylvania Courthouse. Other sites include the Trail to Freedom, Christ Episcopal Church, and the Confederate Cemetery. Historic Homes. If you find boxy, modern homes to be an eyesore, Fredericksburg has just the thing for you! 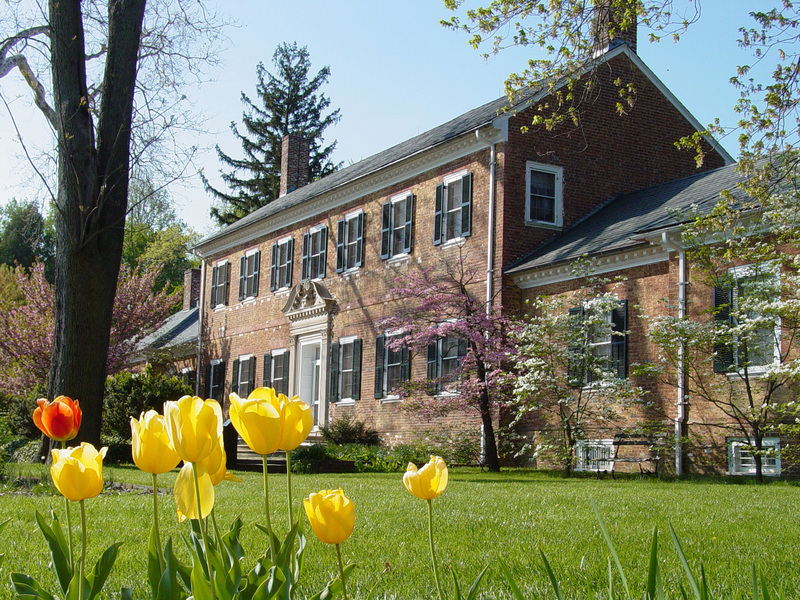 To see one of the most beautiful historic homes in the country, you have to stop by Chatham. This home was built in the 18th century, served as a headquarters and hospital for the Union army during the Battle of Fredericksburg, and was a private residence until 1975! Most historic homes feature beautiful gardens, along with exhibits that tell the story of the time. Visit George Washington’s Boyhood Home at Ferry Farm, where you can observe an active archeological lab! Or forget farmers and fossils, and visit the Historic Kenmore Plantation. George Washington’s sister and her husband built this beautiful, Georgian-style brick mansion. Native American History. Several Native American tribes occupied the area surrounding Fredericksburg. 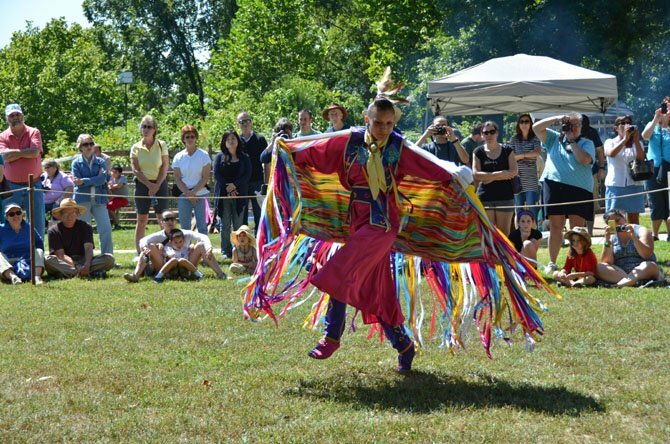 The Eagle Nest Trading Post in Spotsylvania offers a variety of services for those interested in Native American culture. Teaching and reaching across cultural boundaries is the main purpose of Eagles Nest Trading Post, including educational programs, community fairs and events, special presentations and handmade Native American arts, crafts, and clothing. The Grapes & Grain Trail. Enjoy Virginia's "spirited" history! 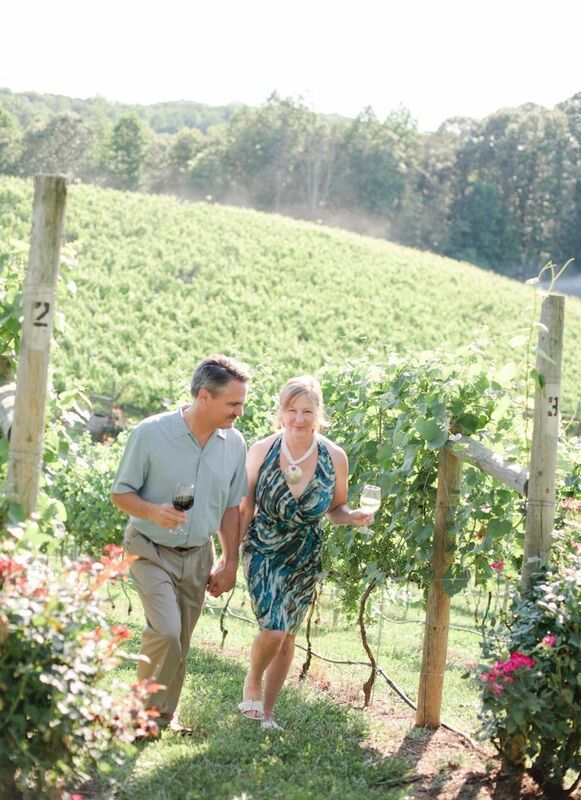 The trail wanders through many of the most beautiful and historic areas of Fredericksburg, Stafford, and Spotsylvania, and includes 5 wineries, 5 breweries, and a distillery. Experience farmhouse ales in a historic farm brewery, sip hand-crafted bourbon at a family-owned distillery, and slip away to a Tuscan winery only 45 minutes from DC.